The building and civil engineering sector has featured in many African development initiatives due to its centrality in improving the living standards of the people of Africa. In particular, the Lagos Plan of Action (LPA) (OAU, 1980) underscores the cross-cutting nature of the building and civil engineering across most of Africa’s priority development sectors such as agriculture, industrial development, transport, education, health and other socioeconomic sectors. The LPA urged African countries to ensure production in sufficient quantities of building materials for the construction of decent urban and rural housing for the continent’s growing population. 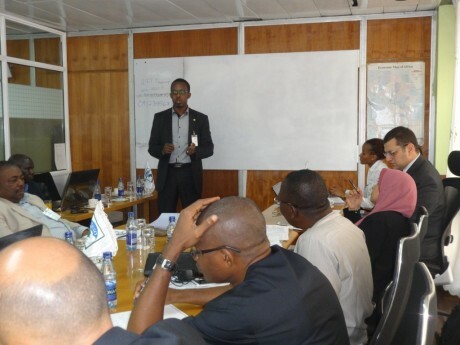 Given the call of the LAP and demand for quality building materials for safety and to save lives from the many incidents of collapsing buildings due to poor quality materials and structural designs, ARSO established ARSO Technical Harmonisation Committee for the harmonization of African Standards on building and civil engendering. The THC 03 aims to harmonize standards for common construction materials such as: cement, reinforcing steel, aggregates, concrete, soil, building units / blocks, etc; and harmonize technical guidelines for construction projects to augment capacity for building codes and laws in the building and civil engineering sector. The political and legal environment forming the underlying basis for this THC’s work is traced to, among others, Article 49 of the Treaty Establishing the African Economic Community (AEC) of 1991 (The Abuja Treaty (AUC, 1991), The Habitat Agenda (UN-HABITAT, 2003) and the Istanbul Declaration on Human Settlements (UN-HABITAT, 1996) both of which originate from the second United Nations Conference on Human Settlements (Habitat II); the Durban Declaration on the Establishment of the African Ministerial Conference on Housing and Urban Development (AMCHUD); and Decision E/CN.17/2005/12 of the Commission for Sustainable Development (CSD) of the United Nations Economic and Social Council (ECOSOC) (ECOSOC, 2005). It is on this basis that African Experts on Building and Civil Engendering are meeting in Nairobi, Kenya at the ARSO Central Secretariat to consider African standards for the building industry noting the recent incidences where many lives were lost due to building collapse in African cities due to poor quality building materials or structural designs. For Example, a total of 116 people including 81 South Africans were killed on 12 September 2014 when a multi-storey guesthouse collapsed at a Lagos mega-church, Nigeria. 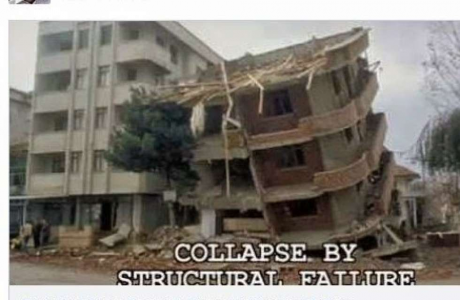 A number of buildings have collapsed recently in Nairobi, the Kenyan capital which has made many Kenyans to be worried about the safety of buildings around the country. Out of this concern, Officials from the National Construction Authority (NCA) are travelling around the country and inspecting building buildings. The NCA says it has forced 500 such projects to suspend work since August 2014. Some of the closures were for safety reasons. Others were ordered because inspectors found poor quality building materials. In one of the instances Construction Experts singled out use of low grade cement in construction of house columns. Experts noted that cement grades 32.5, 42.5 and 52.5 were designed for different applications such as plastering or structural work like beams and columns. While grade 42.5 cement was designed specifically for multistory buildings in developed countries, grade 32.5 cement is frequently used in East Africa as it is more readily available. It becomes a problem to substitute one grade with the other. 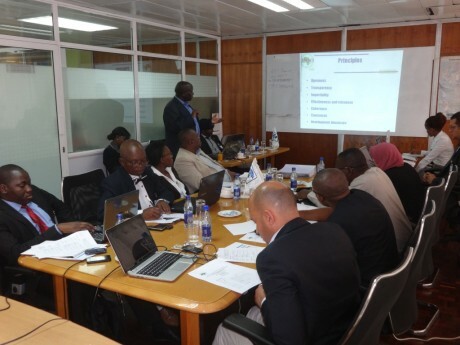 Addressing the Experts from different countries across the African continent, the ARSO Secretary General Dr. Hermogene Nsengimana urged the Experts to focus on the harmonization of African standards which will address the continent’s situation with regard to the tropical weather conditions. The Experts have been joined by Rowland Keable, Honorary Associate Professor UNESCO Chair of Earthen Architecture, Earth Building UK Project Officer and Director, Rammed Earth Consulting CIC. 0 Responses on ARSO THC 03 Experts in Building and Civil Engineering Meeting in Nairobi on 21st – 23rd April 2015"